St. Georges Nursing home aims to ease the symptoms of dementia with understanding and expertise. We focus on individual needs and support older people in achieving interesting and satisfying lives. Our dementia specialist care has been shown to improve well-being, following sound research and long-term experience and continues to develop to meet the changing needs of older people. 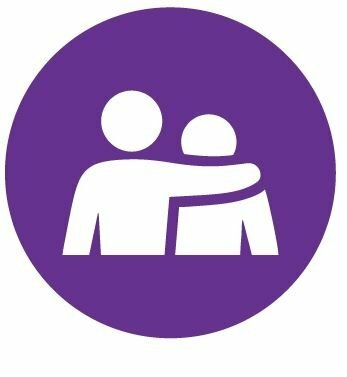 Our person-centred care recognises each person as a unique individual and addresses their own spiritual, emotional and physical needs with both reassurance and support. We invite families to evenings if they wish, where we share some of the training support our care team receive to assist in making your family and friends’ visits fulfilling for all at whatever stage the dementia has progressed. We are able to provide care for people suffering from dementia, Alzhelmer's Disease, and other enduring mental health problems. The Unit is secure and residents are able to wander freely without the risk of getting lost or being exposed to danger.